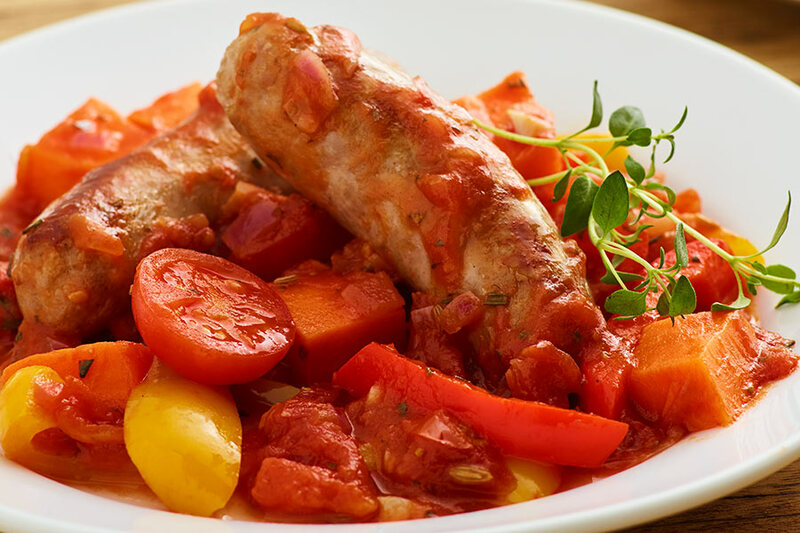 If you’re planning a bonfire or fireworks display, here’s a display of delicious sausage recipe ideas to light up your table as well as the sky. 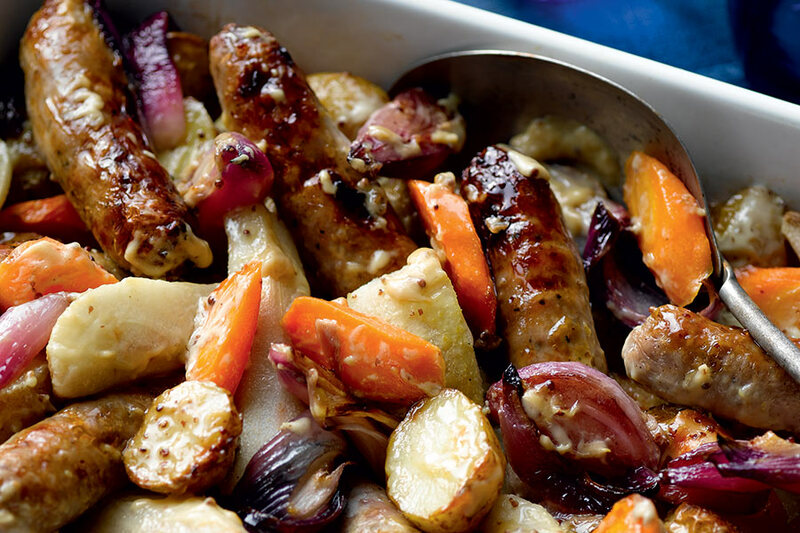 Feel free to swap out the bangers we’ve suggested with your favourite variety and enjoy a wonderfully warming meal at your Guy Fawkes gathering. 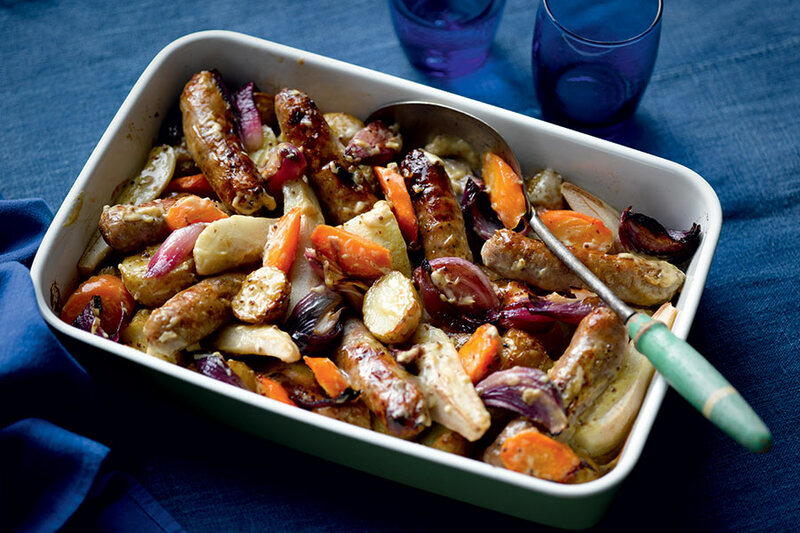 A real crowd-pleaser, this traybake is ideal for when you’re feeding the family or a group of friends. 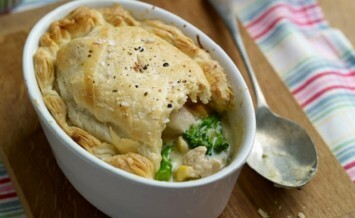 You can use apples instead of pears if you like and pack in any extra vegetables you like. 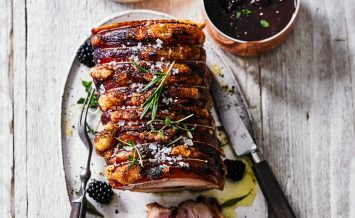 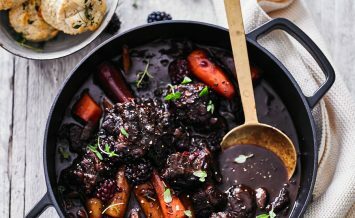 This one is great for warming everyone up during your Bonfire Night celebrations – either before you head out for the fireworks or as a satisfying supper afterwards.